Making the Money Magazine’s, “100 Best Towns in America” Colleyville has developed from rural lands to an elegant community. The strategic development of Colleyville has allowed the city to keep a small town feel, but provide the community with luxurious amenities, such as the Colleyville shopping center, the beautiful public library, and a multitude of award winning parks. The city boasts a large percentage of married couples out of all the households, creating a very family friendly environment for its residents. 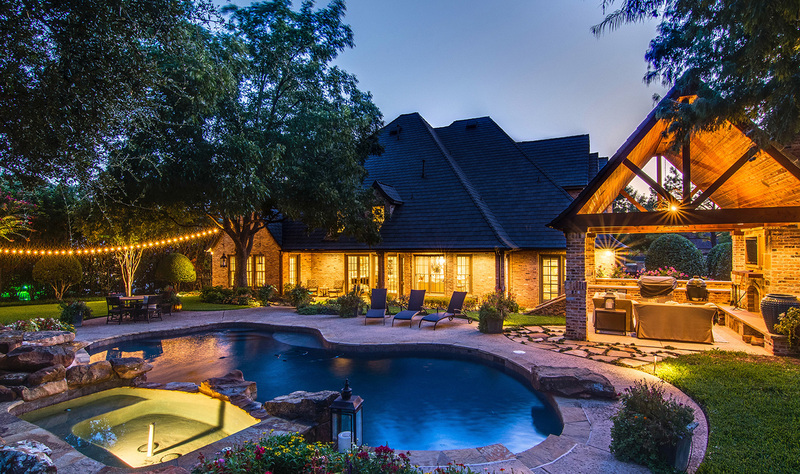 The city of Colleyville is home to many professional athletes and successful business owners, contributing to a sizable Average Household Income of just below $200,000. The wonderful architecture and pristine condition of the city makes looking for a home a pleasurable experience for all.